Appointed as the first full-time editor of Disability Arts in London (DAIL) in 1987 and then later working as a producer with the BBC’s Disability Programmes Unit (DPU), Morrison has been influential in ensuring disabled artists and performers reach wider and more diverse audiences. Early on in her career, Elspeth worked for the disability access service Artsline, before moving into her role as editor of DAIL. A regular performer on the disability cabaret circuit, she frequently compered for the Workhouse Cabaret during the late 1980s and 1990s, and was part of the ‘International Women’s Day Show’ at the Hackney Empire in 1989. Her play The Cornflake Box (1989) was the first community play produced by Graeae, and Elspeth later went on to serve as Chair on the board of the organisation. Through her work, Elspeth was connected to an extensive network of disabled artists and performers. She used her role at the DPU to showcase their talent, such as the all-female comedy company, ‘No Excuses’ who were first commissioned to write and star in sketches for the DPU in 1993. 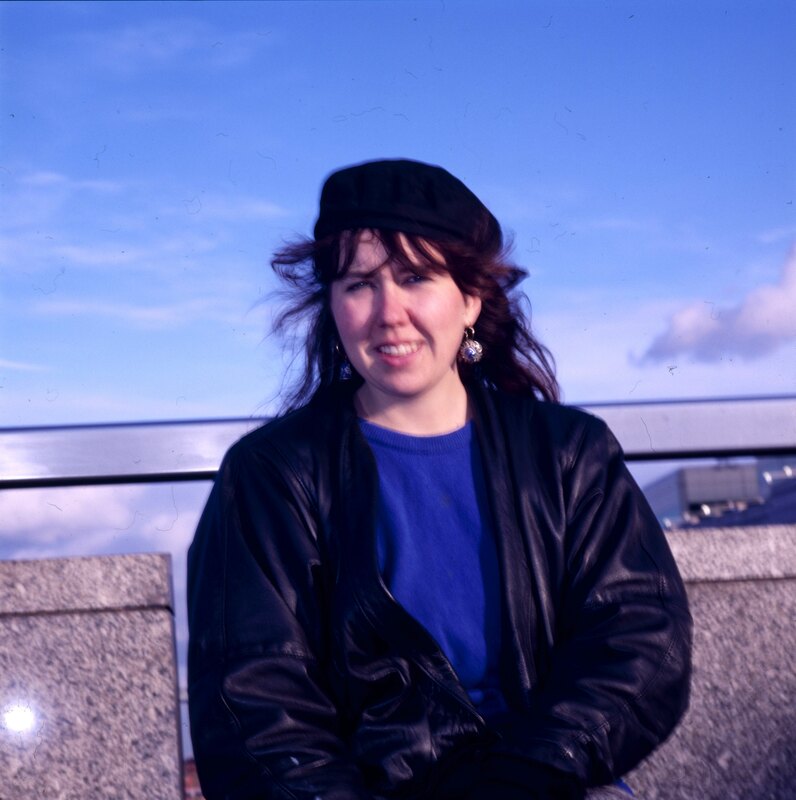 Elspeth has published with the Arts Council – see her ‘Theatre and Disability Report’ (1992) – and spoken about the value of disability arts at events, including the DA21 conference at Holton Lee in 2002. She continues to champion disability arts and believes that ‘arts events can provide another accessible route for looking at the world in relation to disabled people’. To Elspeth, ‘having someone on stage communicating ideas and feelings that an isolated disabled person never suspected were shared by others can be a turning point for many’.